I have a big heart for new mamas. Maybe it's because I had a pretty tough time transitioning with both kiddos. There's just something really unique about the weeks following a new baby. Can you smell the new baby smell?! 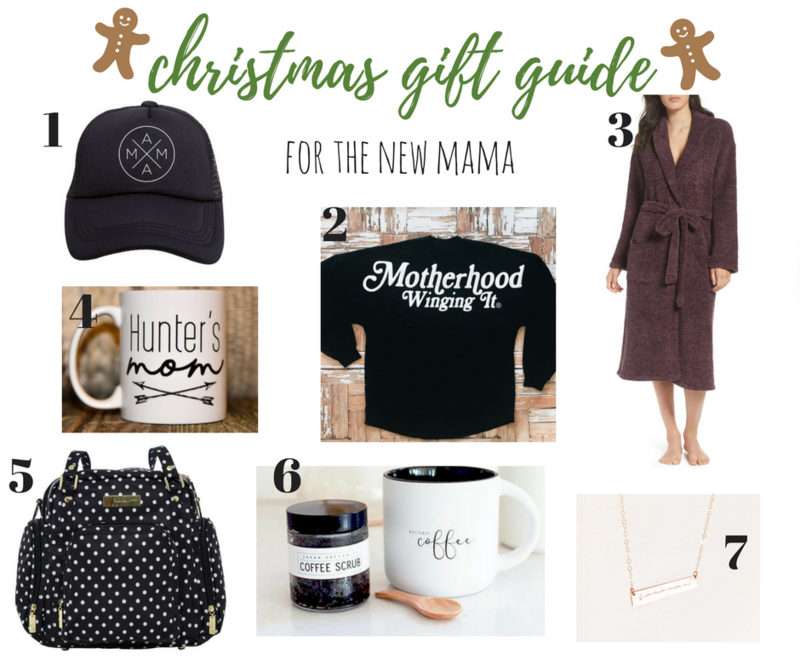 I put together this fun gift guide for the new mama in your life of maybe for you if you have recently had a baby! I hope it gives you some fun ideas! 1. 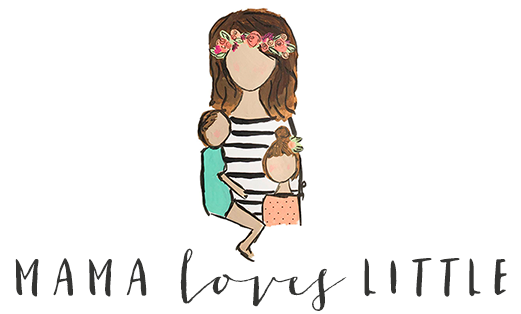 A go to mama hat: No time for dry shampoo, throw on a hat, this one from Tiny Trucker is simple and adorable, and hey, I think the white in it will match the spit up on your yoga pants... haha! 2. A go to mama tee: You guys! This shirt is TOO good. Very quickly when you become a mom you realize you are truly winging it. Why not spread the comradery with this super rad jersey by Weestructed. A company ran by one of the sweetest moms I know, she gets it guys! 6. Urban Organics Skincare: I have heard amazing things about this brand! They carry all natural skincare, body care and baby items. Just remember, if you buy the bath salts you have to watch the babe so she actually gets to use them! 7. 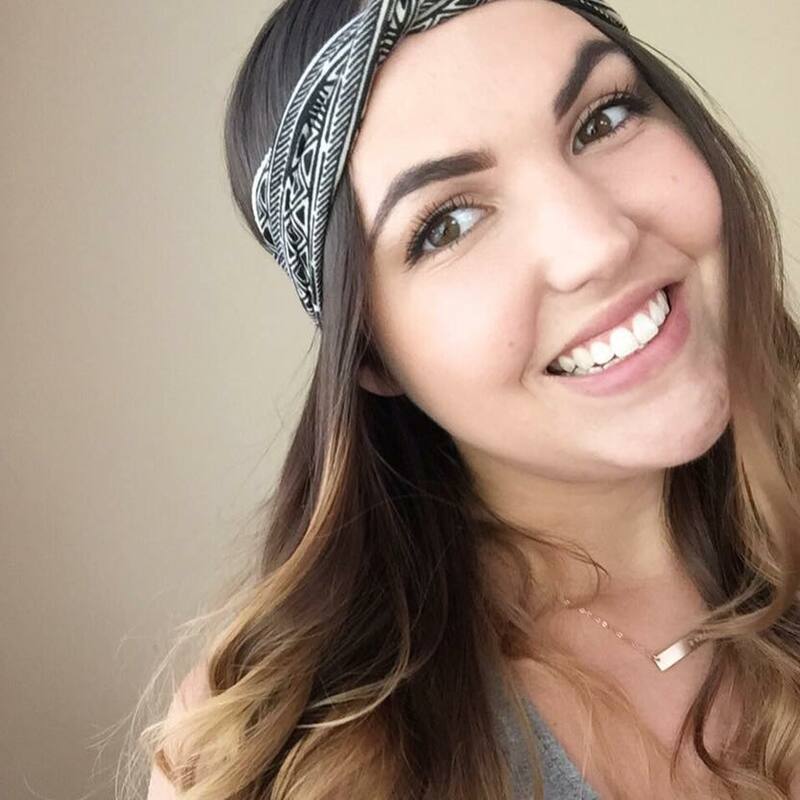 Gold Bar Necklace: So pretty and such a treasure! Mint & Birch makes the prettiest bar necklaces. You could get baby's name on it or even a tiny moon symbolizing the moon that was in the sky the night baby was born. New mamas are giving a lot of love so they totally need someone to fill their cup and love on them too! My next post will have some fun ideas for the kiddos!